Modern workers demand modern amenities — including innovative solutions that protect their packages. Take a look at why smart lockers are a good investment for commercial property managers looking to attract their ideal tenants. 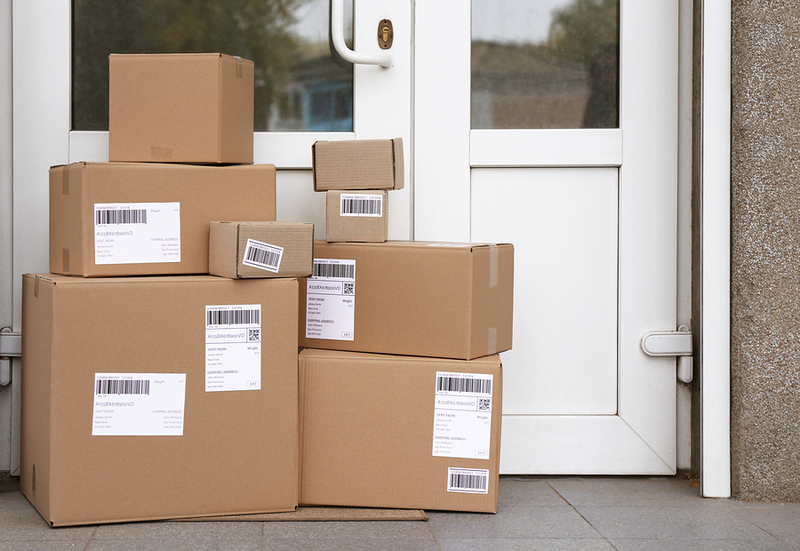 With 1 in 4 people experiencing package theft these days, employees take one of two actions to keep their personal deliveries safe. Nearly half of Americans stay home for deliveries, but this option has its downsides. 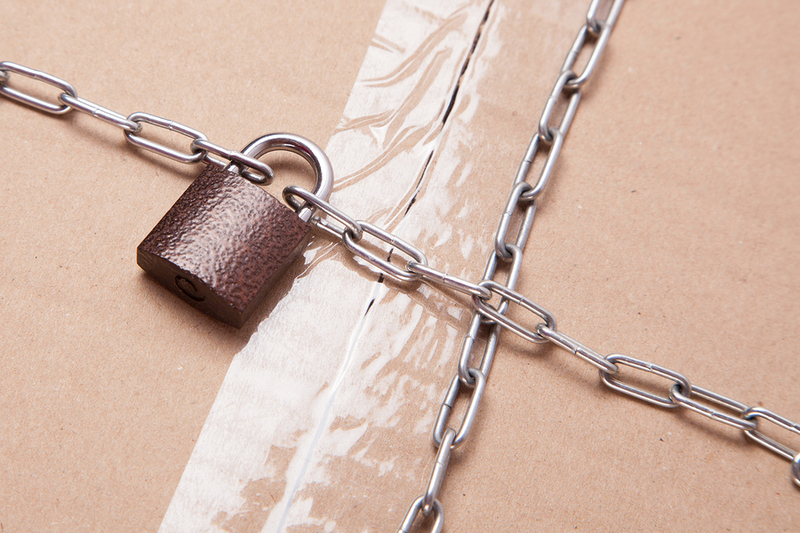 Although staying home seems like a guaranteed way to safeguard packages, thieves are fast and fearless. Sometimes porch pirates follow even delivery trucks so they can get packages as soon as they land on the porch. Leaving the office isn’t always an option, so 15% of online shoppers ship personal packages to their work address. Unfortunately, this creates a headache for the property staff like receptionists, security personnel, and office managers — they’re the ones receiving, logging, and distributing those deliveries. And if no one is around when a courier arrives, who knows where the package may end up. 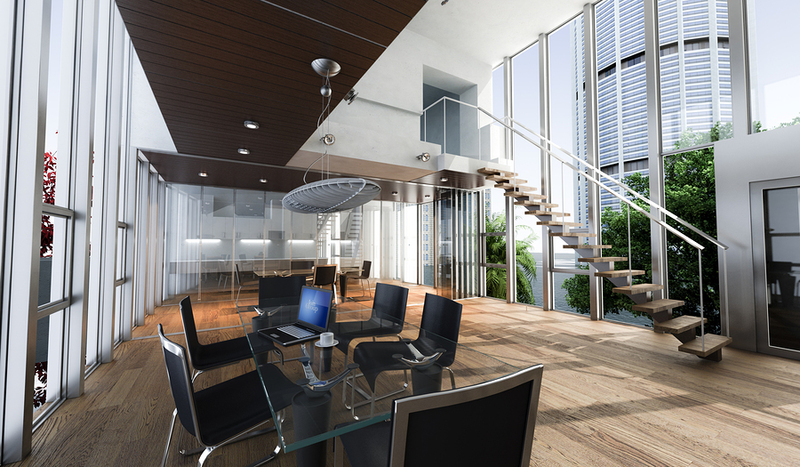 Employers value their staff and choose amenities that keep them safe, comfortable, inspired, and productive. With the help of technology like smart lockers, businesses realize that package protection at work is an excellent perk. Package lockers make it easy for employees to retrieve their deliveries when it’s most convenient for them. That means workers don’t have to skip out of the office to grab a delivery, constantly check their phones for drop-off notifications, or worry about whether or not their packages will be on the porch when they get home. Chaotic mailrooms are a turn-off for companies looking for office space, so it’s time for commercial property developers to seek alternatives. A modern, technology-driven package management solution like package lockers will free up property staff for more important tasks that keep companies happy — like checking in visitors, responding to maintenance requests, and adding more smart building tech that businesses crave. Want to learn more about how innovative package management solutions can take your commercial development to the next level? Check out Smiota’s smart package lockers.